To be honest, a lot of foot-dragging took place before I finally decided to write this post. First up, I’ve been in this weird mood lately where I want to create a structure and post with a fixed regularity, but at the same time I just can’t bring myself to write long reviews out of fear that they would become plain boring. Second of all, my perfume collection currently houses more scents than you can shake a stick at, so I feel like a spoiled brat for adding even more fragrances in, even when they are as cute and alluring as the two mini’s laying before me at the moment, namely the Atelier Cologne Figuier Ardent and the Atelier Cologne Clementine California. Atelier Cologne’s answer to Diptique’s Philosikos, and their take on the green succulence and wild richness of figs, Figuier Ardent seems to have a more natural and green approach. Instead of burying it amongst sweetness, the fig is being placed centre stage amongst a sirocco of spices placing a spotlight on that that central note. Bergamot from Calabria, cardamon from Guatemala and Turkish anise burst onto the scene, evoking a certain juicy green ‘je ne sais quoi’ that isn’t too spicy nor too sweet, like a fig not ripe enough too eat just yet. Pretty soon, the heart notes of fig leaf from Provence, salty fig and black pepper from Madagascar come to the forefront and though the sweetness and saltiness of the fig really kicks in, it is balanced by the black pepper and the base notes of cedarwood from Virginia, iris from Tuscany, and tonka bean from Brazil, adding heat and even a invigorating feel to the drydown of the scent. Sounds complex? You bet it is, but in the most beautiful way! On me it has a medium sillage and longevity, it carries me well through a day at the office without a little top up. 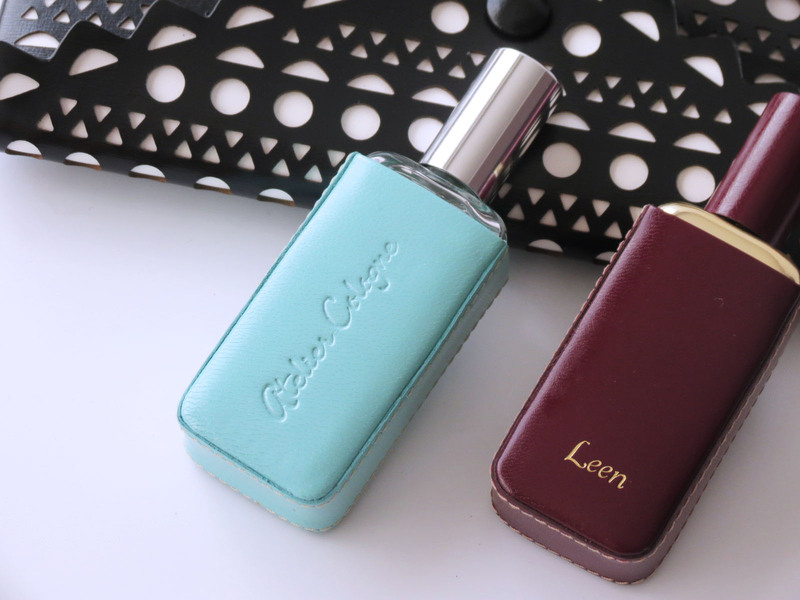 On those days I felt like going for something lighter and more upbeat, I found myself reaching for the Clémentine California, one of the latest additions to the Atelier Cologne Collection. Obviously the clue is in the titel, with the Clémentine holding the promise of a sweet yet tangy sun-drenched scent with a green hint. Immediately after the first spritz, the clementine and mandarin come to life, with a little peekaboo of juniper to stop the citus from going overboard. In the heart star anise and Szechuan pepper turn up the spice part but again there is a green elemenet to hold a bit a bit, namely the basil. A warm base accord of sandalwood, Haitian vetiver and cypress rounds out the scent, being the last step in a traditional cologne set up of citrus, spice and wood. 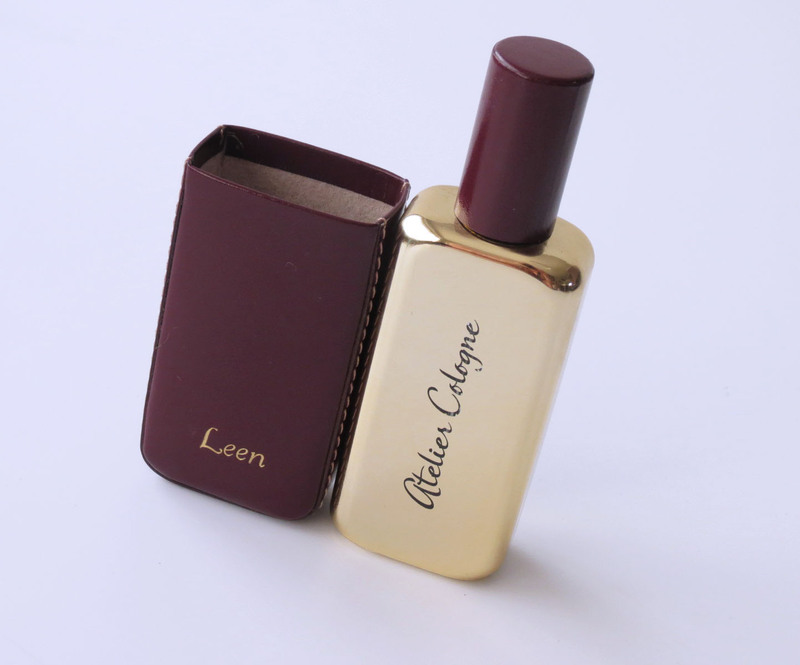 The most easygoing and accesible Atelier Cologne fragrance, it almost feels like Atelier Cologne is using Clémentine California as a welcome sign, as a nudge for a mainstream perfume consumer to look a step further, to slightly slip into the path of niche perfumery. 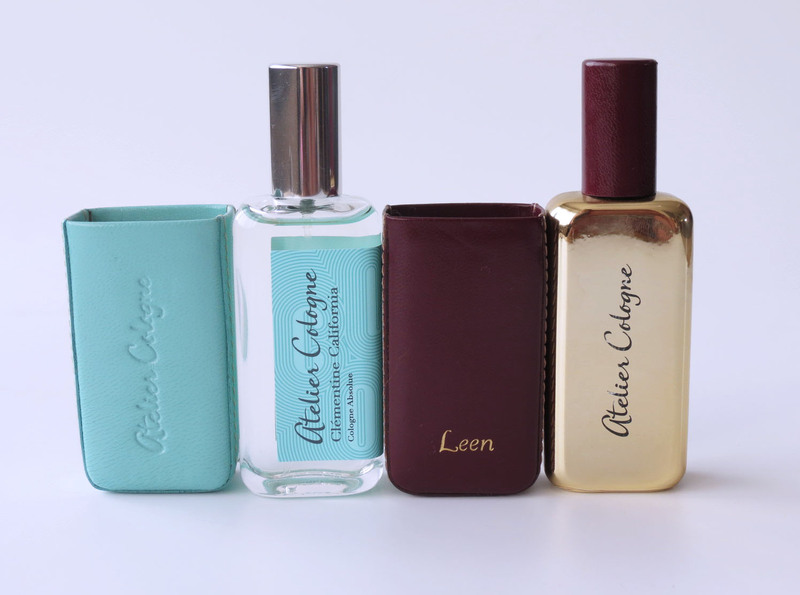 Is it wrong of me want every single Atelier Cologne in that delightful mini travel version? With matching leather holder?